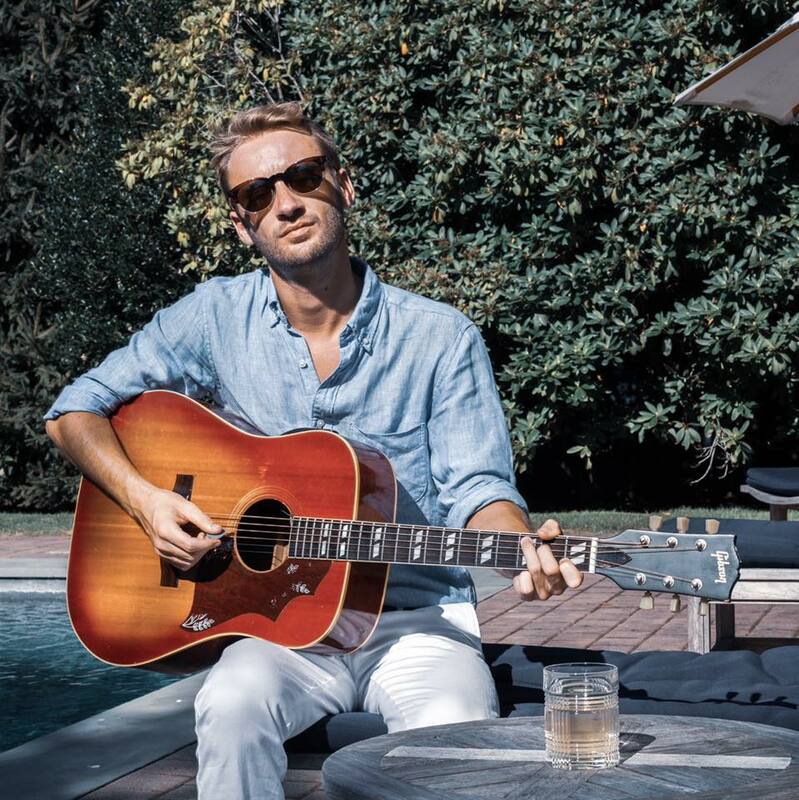 Tom Wardle - Captain Lawrence Brewing Co.
Tom Wardle is an English singer/songwriter now residing in New York City after relocating the United States in August 2017. Making music that calls on classic British pop and great songwriting, Tom cites The Faces, The Style Council and Squeeze as his big influences, as well as his beloved Beatles and Beach Boys – the band that inspired his US move. His own brand of blue-eyed British soul has been described as “songs to throw away your cares to!”.